Apply now to join NACM! NACM is the leading resource for credit and financial management, providing information, products and services for effective business credit and accounts receivable management to approximately 16,000 businesses and business credit professionals worldwide. NACM-National and its network of Affiliated Associations are the leading resource for credit and financial management. Membership in NACM is through one of the many local Affiliated Associations. NACM Affiliates are market leaders in the area of credit group services, offering more than 750 groups across the nation. NACM is committed to assisting every member, meeting their needs and addressing their concerns by offering easy-to-obtain, high-quality products, services and programs. 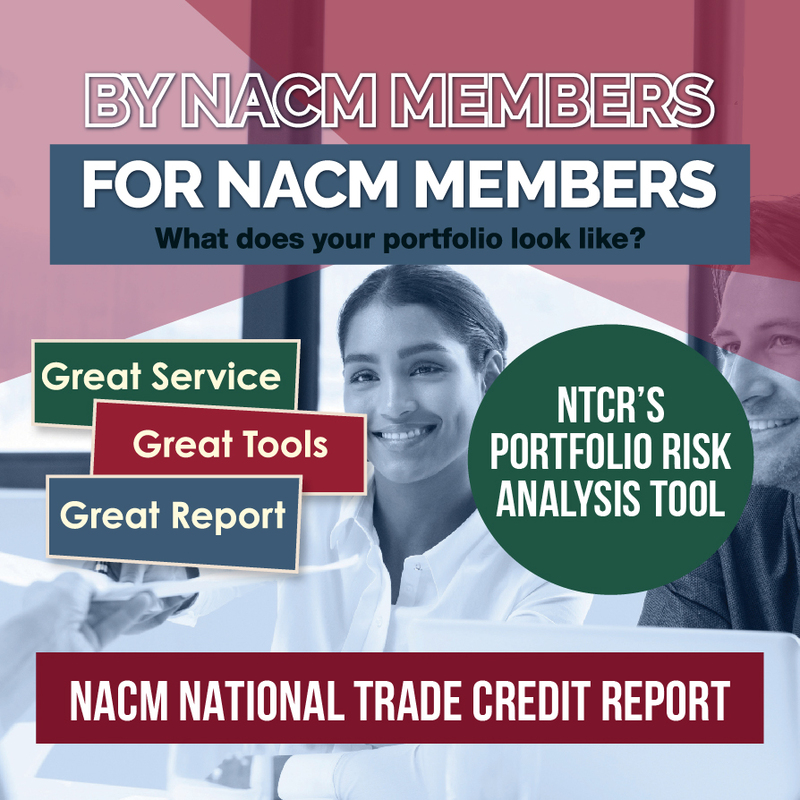 NACM provides additional specialty memberships to credit specific groups such as the International Business Credit–FCIB and Credit and Finance–CFDD. There is also great knowledge to be gained from NACM publications like eNews, our weekly news email, our monthly Business Credit Magazine, the NACM Blog, and the extensive NACM Resource Library, which come with your membership. Find out about more Resources and Tools.